"At the center of Ruzafa’s hipster heart is the lifestyle shop, Gnomo. 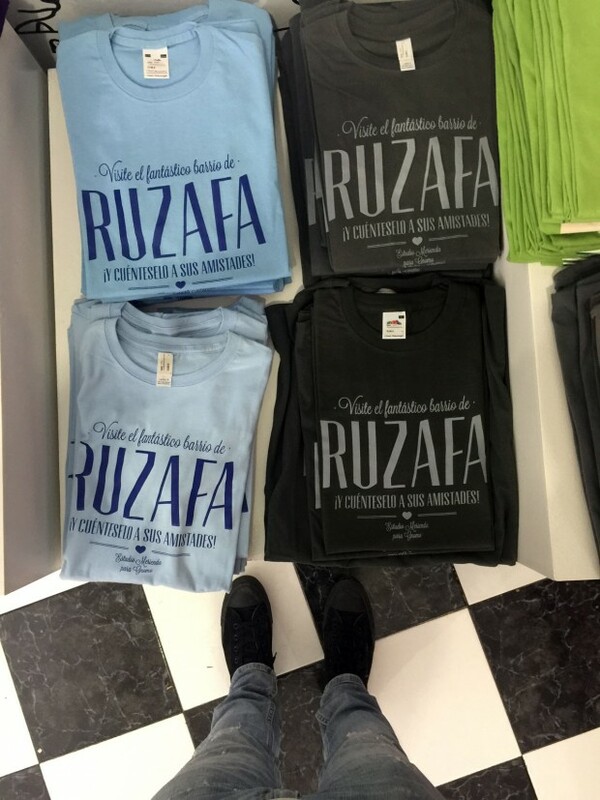 The shop-owners have worked with local artists to create a series of Ruzafa-themed t-shirts. The store also sells original artworks by some of the very same street artists who’ve left their mark on the streets of Ruzafa. Inside the shop, you get the sense that this is a community, and as a tourist passing through—you’re surprisingly welcomed."